If you’re looking for a charming wedding location with small-town romance, look no further. 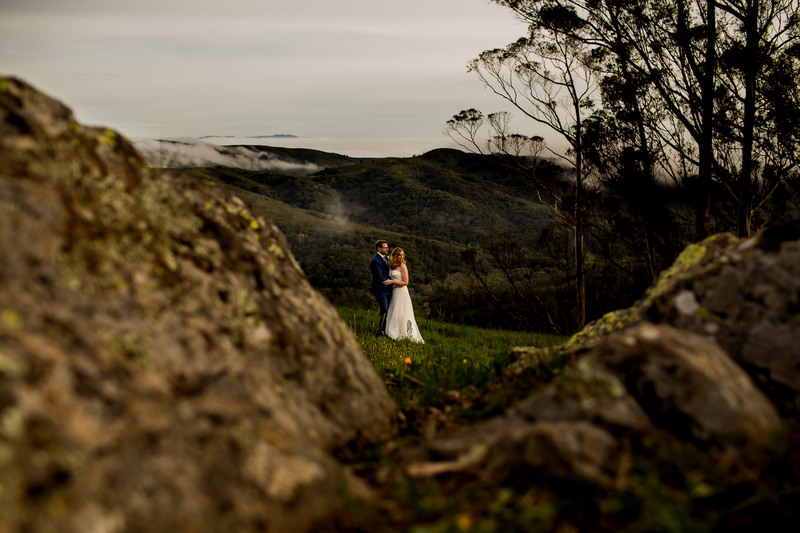 Mill Valley, just outside San Francisco and within a short drive of the Golden Gate Bridge is the perfect spot for a wedding soiree. 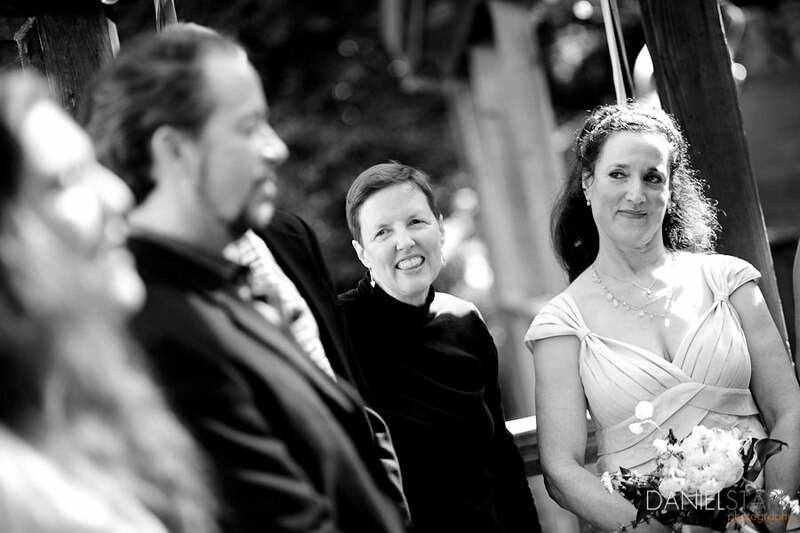 As Portland wedding photographers, we love being within reach of San Francisco wedding photo ops, while loving the more intimate feel. Mill Valley is in Marin County, not far from Mt Tamalpais State Park. Rolling hills full of lush deciduous trees provide diverse options for wedding portraits in the surrounding countryside.